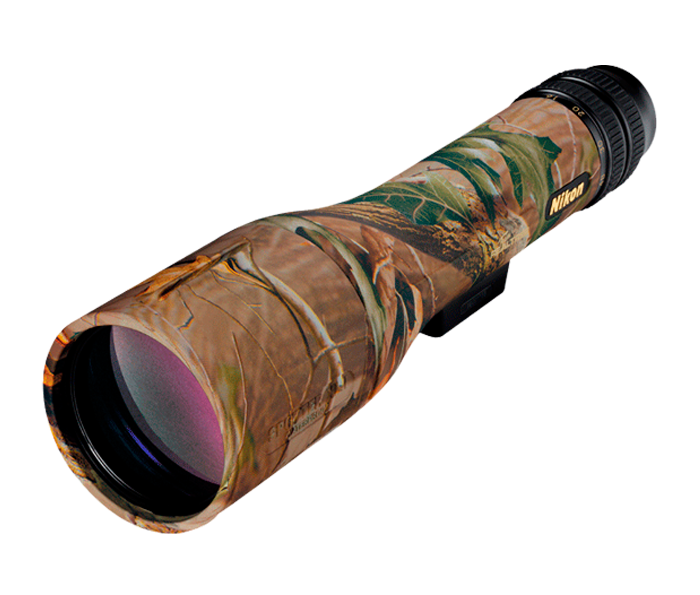 Bright, multicoated optics: Spotter XL II features phasecorrection-coated prisms as well as lead- and arsenic-free Eco-Glass for high resolution imagesand increased light transmission. Team REALTREE Hardwoods Green HD Camo: This ultra-realistic patternis the versatile choice for use in areas and at times where green is prevalent. Zoom eyepiece: With power zoom ranges, you’ll have a widefield of view at the lower powers, plus the capability to move in close for amazing detail withhigher powers.